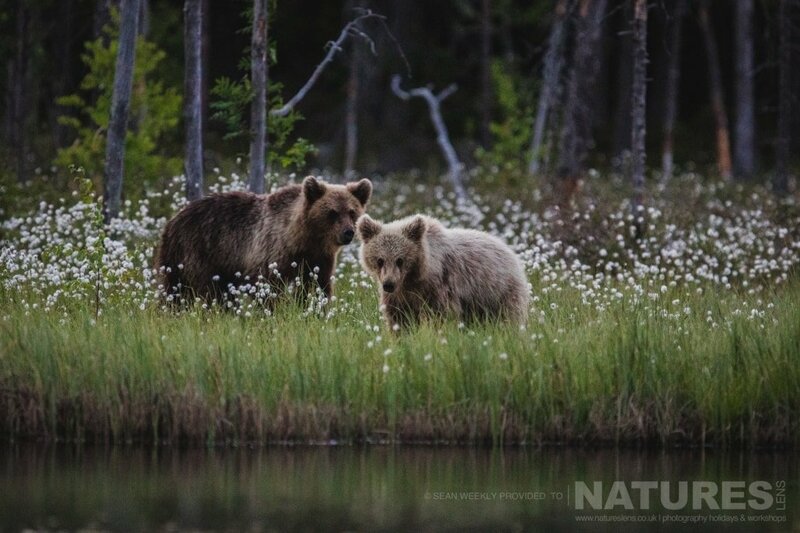 If you would like to head to Finland to capture images of the wild brown bears, wolverine & more – view the details here – we need a £400 deposit from you to hold your place – the balance is due at the end of March 2018! 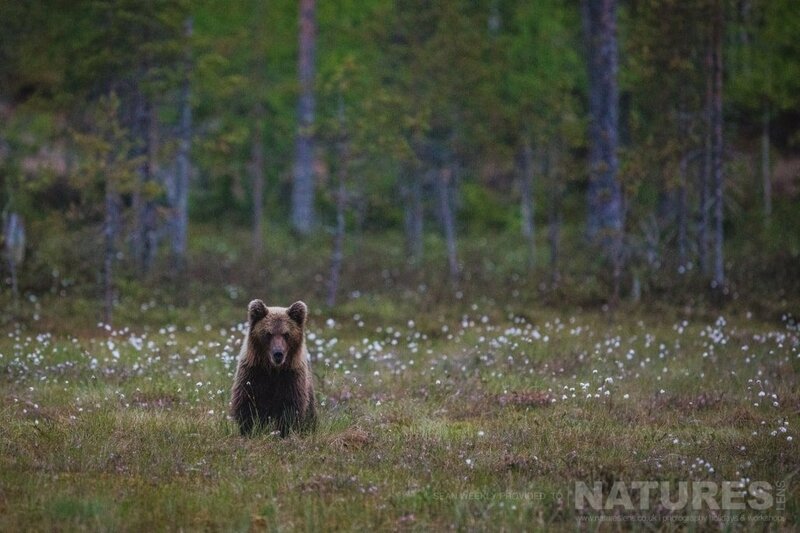 This entry was posted in announcements and tagged bears, finland, wild brown bear. 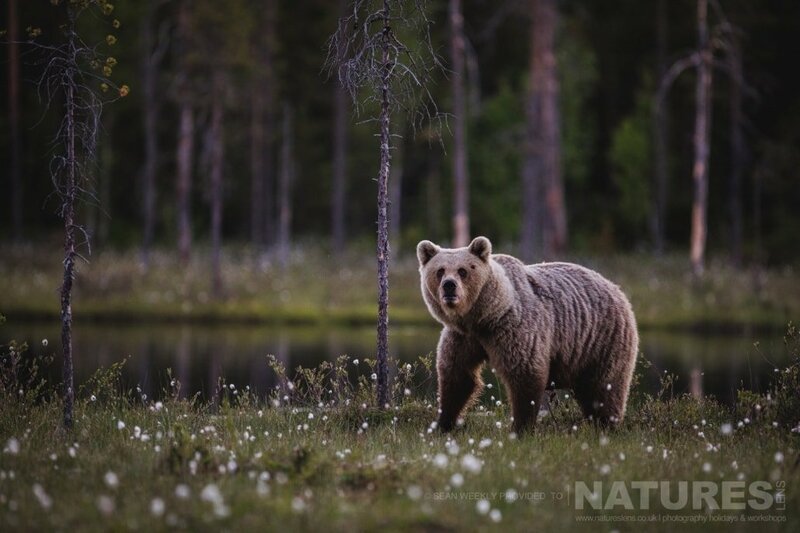 Whatever your query regarding our photography holiday, Crazy pricing for the Wild Brown Bear Hides of Finland, please fill out your details below & we will get back to you.